Tulsa, Oklahoma-based publicly traded mobile app development accelerator AppSwarm, Inc. announced in a press release CoinReport received the finalization of a joint venture agreement with Canadian-based, niche firms-acquiring public holding company USA Real Estate Holding Co. (USTC) to develop a worldwide P2P bitcoin mobile wallet. According to the agreement, there will be a 50-50 profit share on the technology. 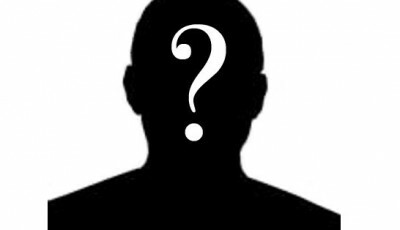 Has the Real Satoshi Nakamoto Finally Made Contact? Magnificent website. Plenty of helpful information here. I am sending it to some pals ans additionally sharing in delicious. And obviously, thank you on your sweat! Wonderful goods from you, man. I have take into accout your stuff prior to and you are just extremely fantastic. I really like what you’ve acquired here, really like what you are saying and the way by which you are saying it. You make it entertaining and you continue to take care of to stay it wise. I can’t wait to read far more from you. This is actually a wonderful website. Very good blog you have here but I was curious about if you knew of any user discussion forums that cover the same topics discussed in this article? I’d really love to be a part of online community where I can get advice from other knowledgeable people that share the same interest. If you have any suggestions, please let me know. Thanks!